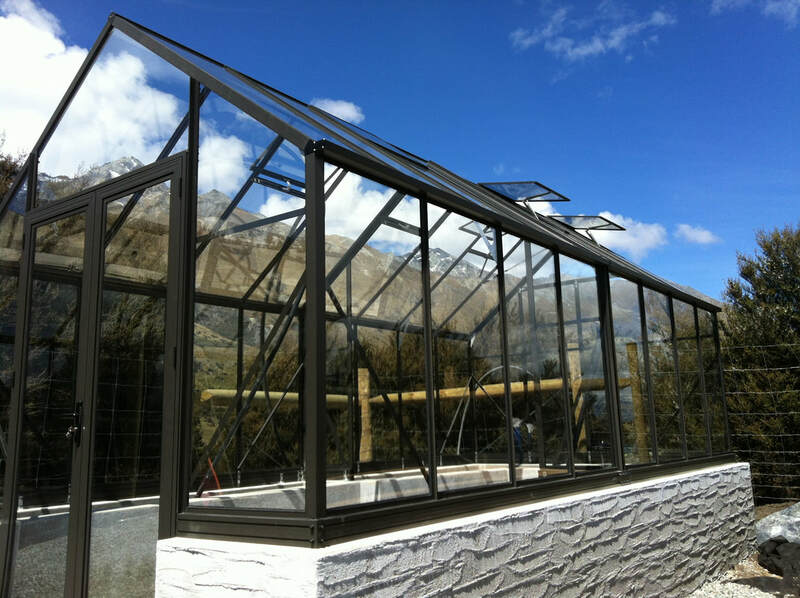 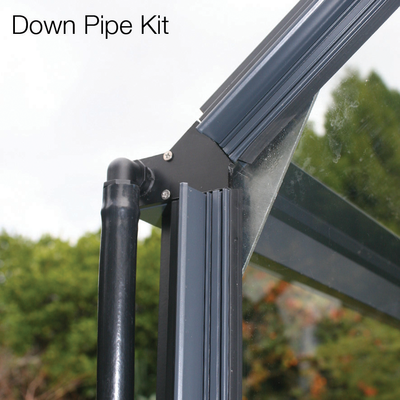 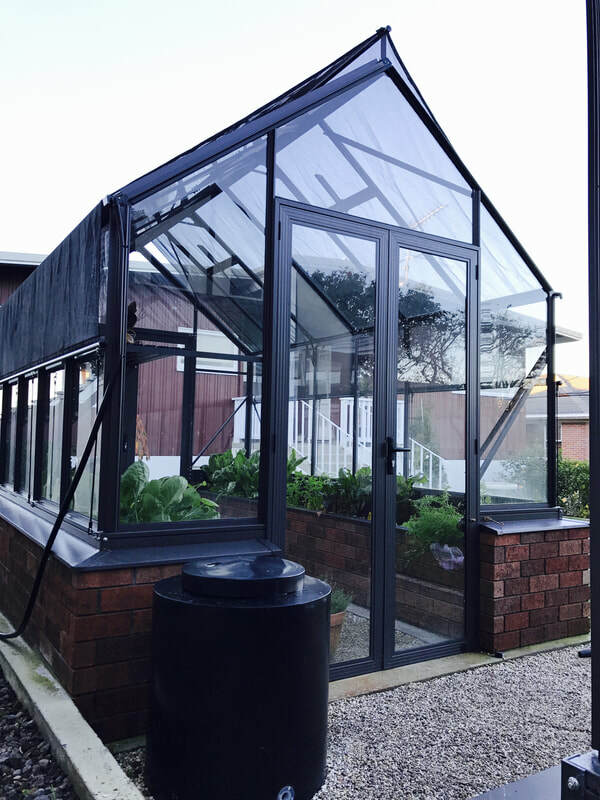 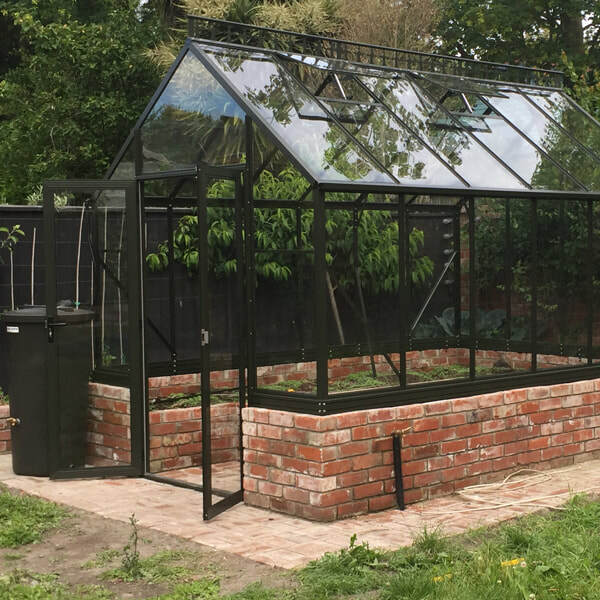 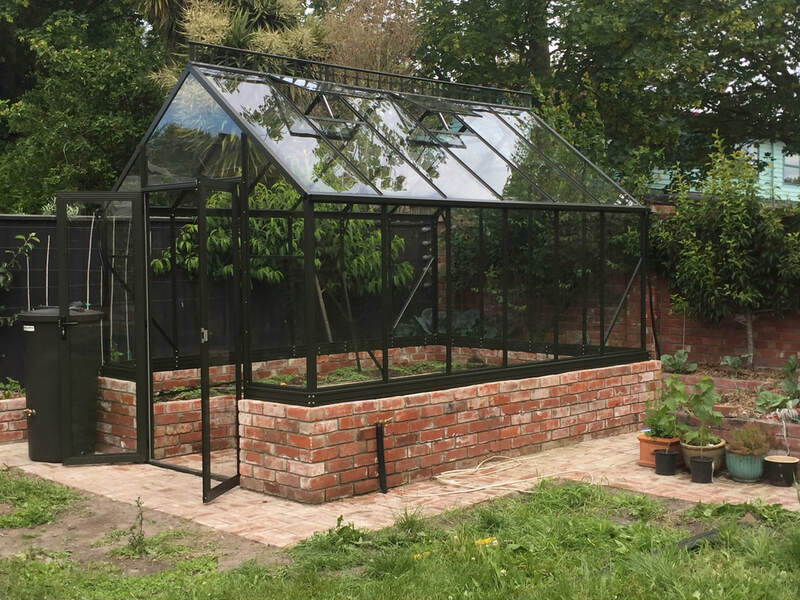 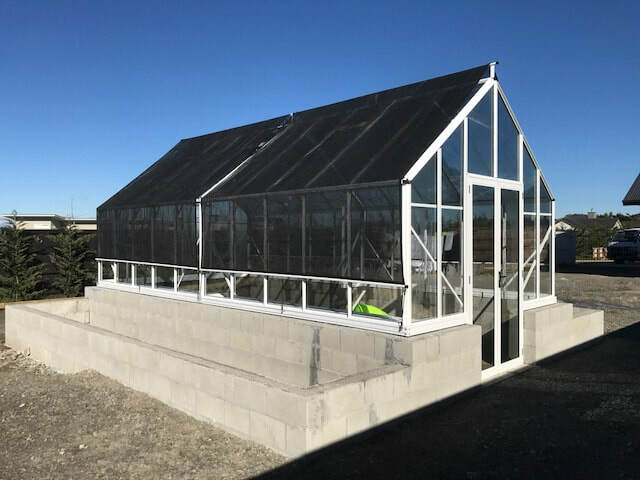 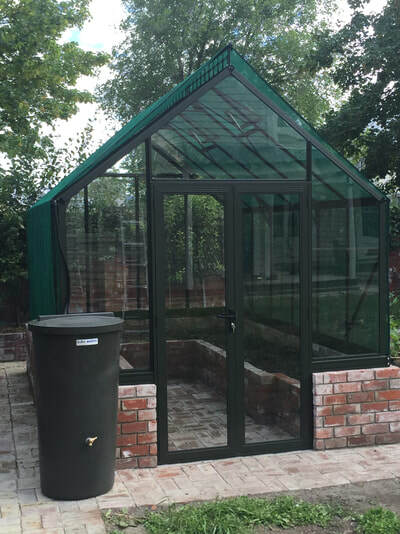 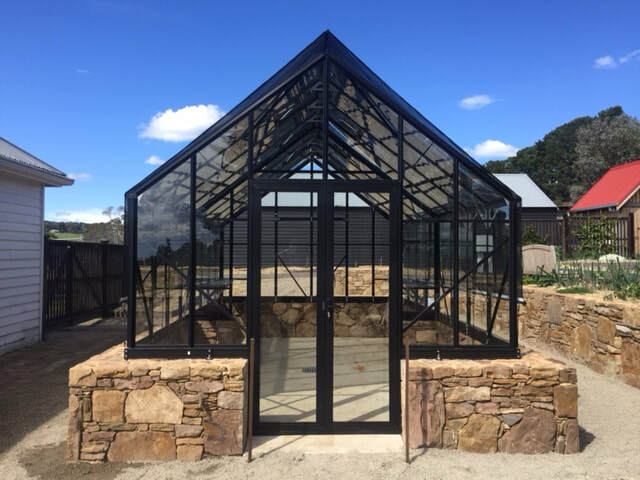 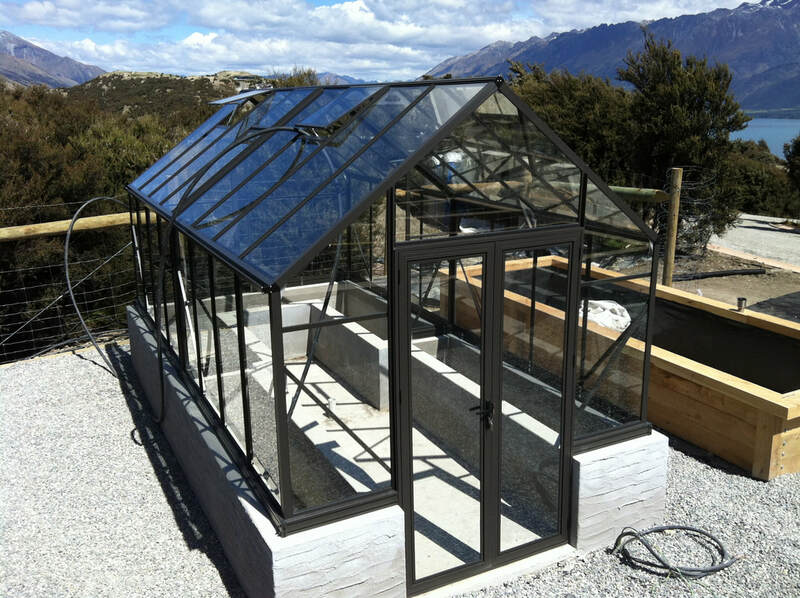 The Elite Greenhouse series has a distinctive, traditional style which make them the ideal choice when quality and aesthetics are important. This range suits the more discerning gardener and makes a perfect addition to any landscaped garden setting. 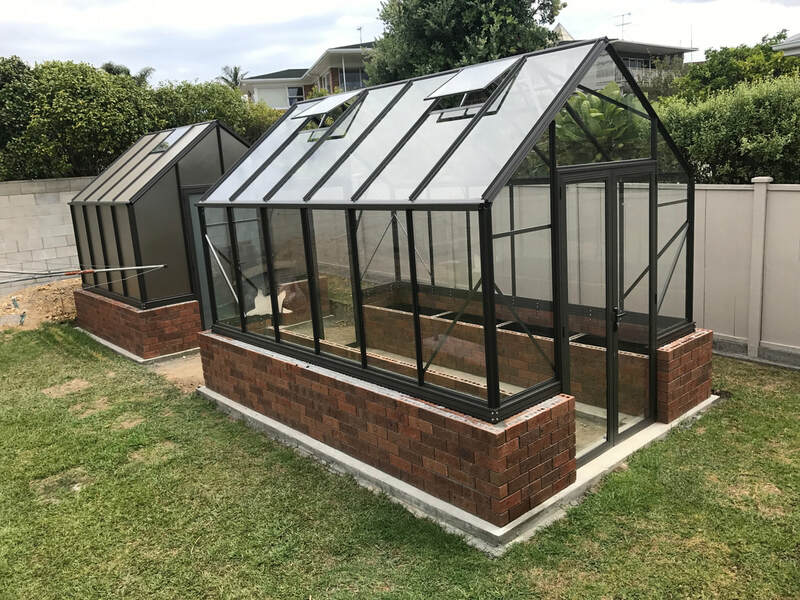 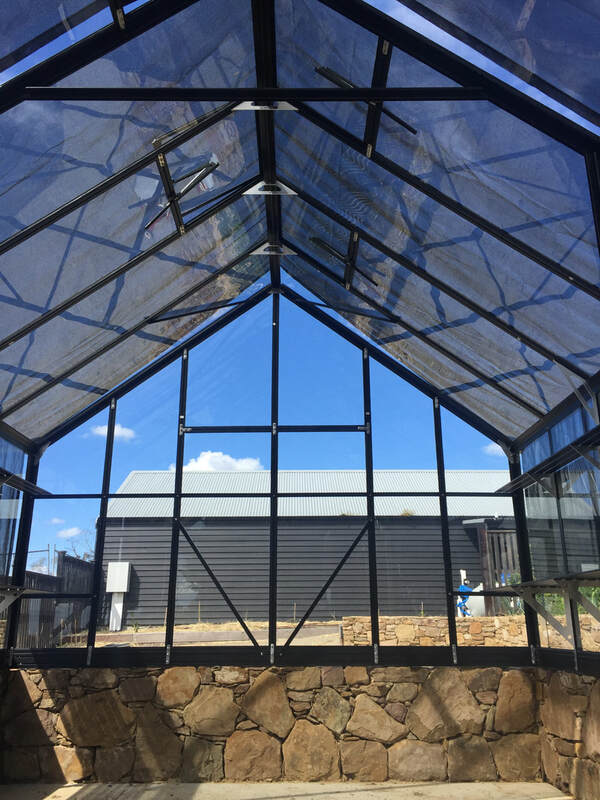 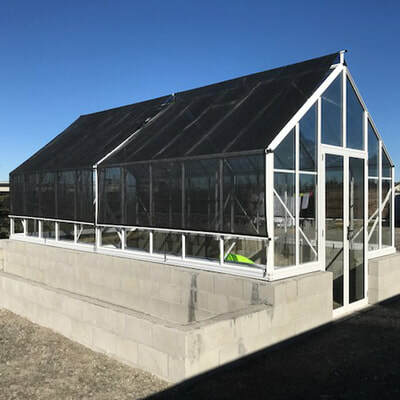 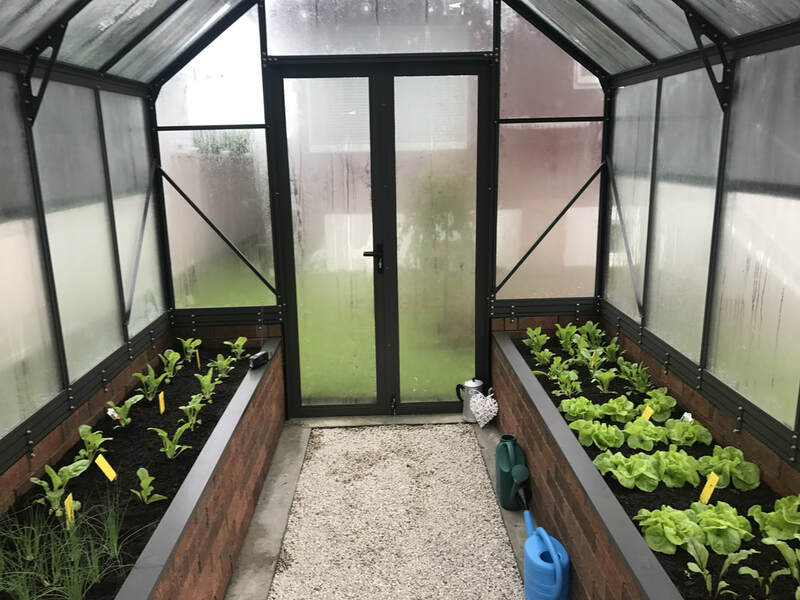 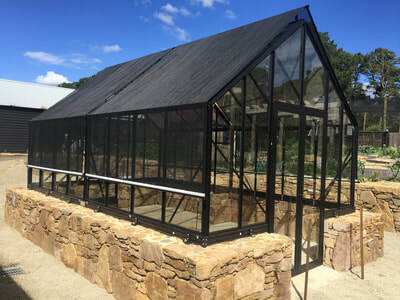 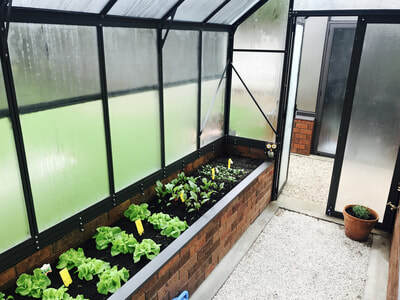 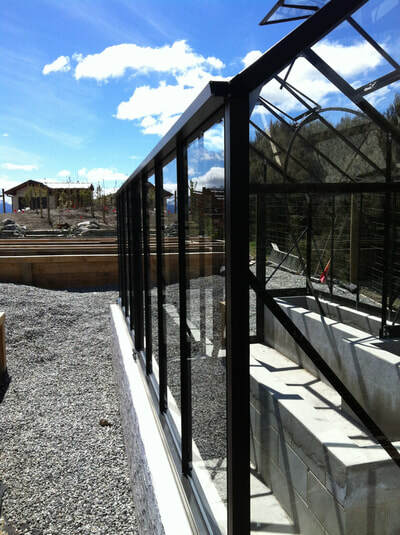 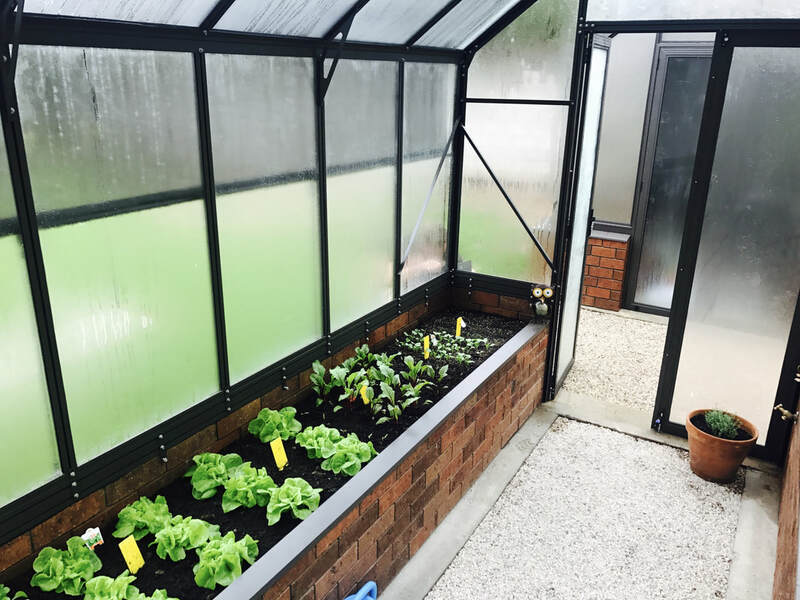 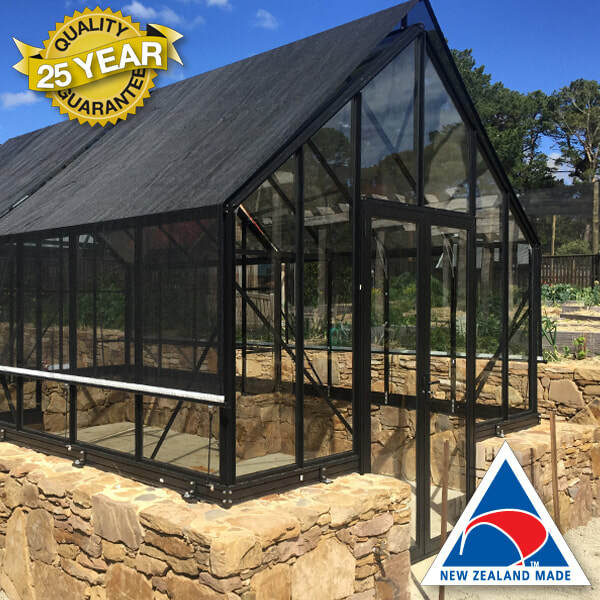 Winter Gardenz Elite range is constructed using only the best materials and design systems to ensure structural integrity is achieved without compromising the elegance and functionalityof the Greenhouse. 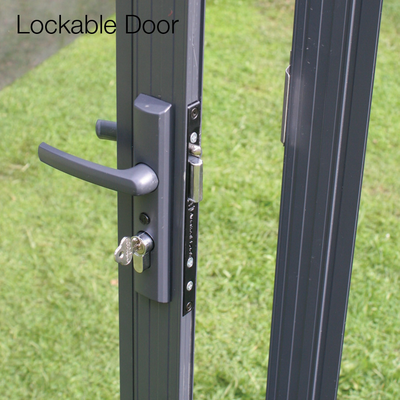 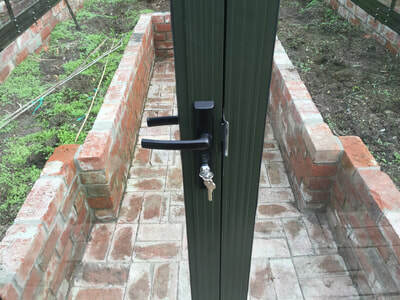 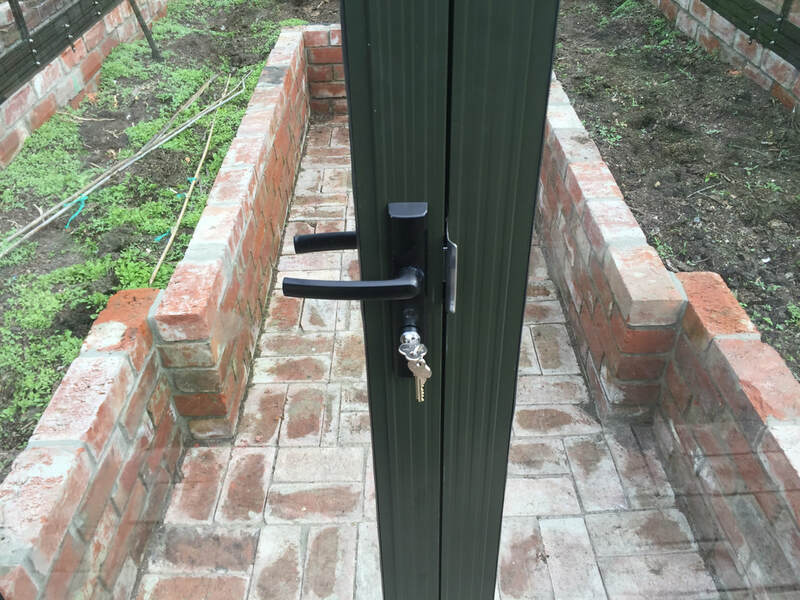 Full-height doors - Hinged, double opening doors with quality door handles and locks. 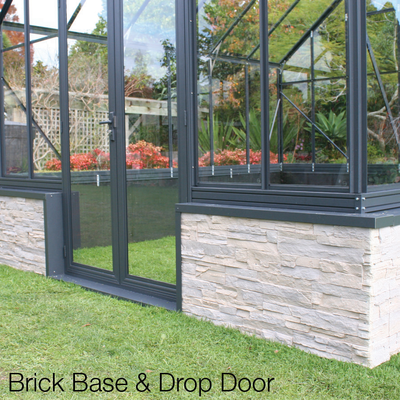 Toughened safety glass - Tough enough to withstand most knocks. 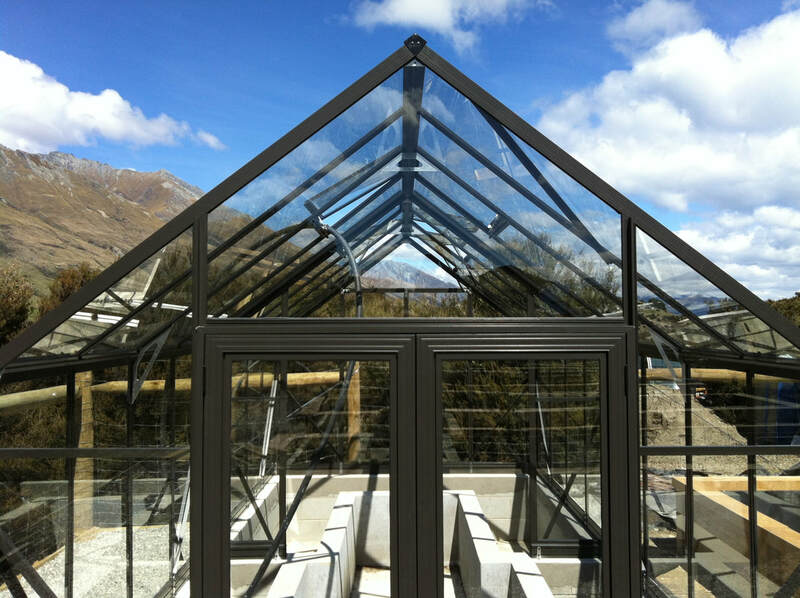 Provides superior clarity and longevity. 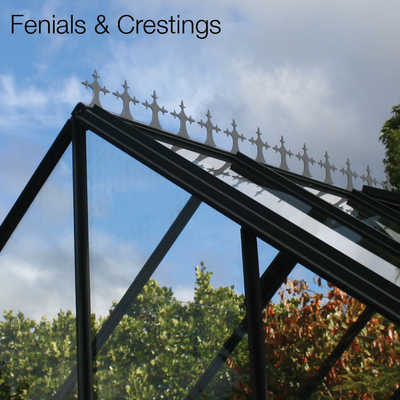 Finials & crestings - These are optional and considered a lovely finish if you prefer the victorian style of greenhouse. 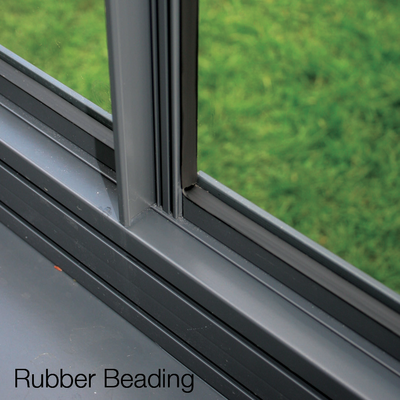 Superior design and construction - The unique design delivers superior strength and durability, with minimal maintenance required. 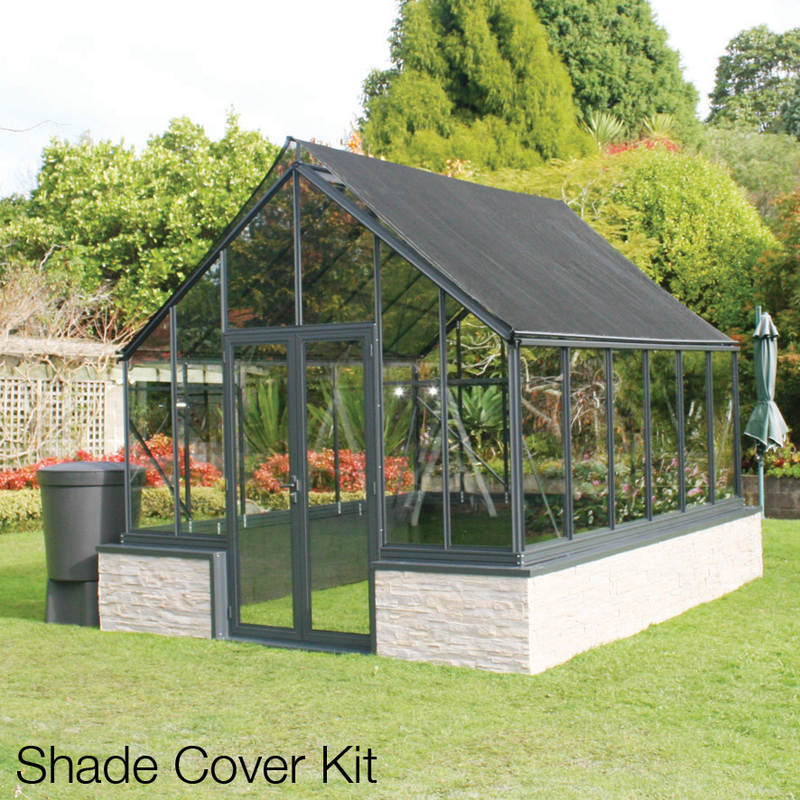 Your choice of colour - Finished in Dulux powder coat to your choice of colour, please specify below.